The meeting will feature special performances by Miguel Cervantes from the cast of Hamilton, the Black Ensemble Theater and DJEMBE! The Show to celebrate the Year of Chicago Theatre. Does your business have a strategy in place for managing the world of online reviews? Consumer generated reviews are now the most influential factor in determining whether a customer will choose your business vs. your competitors. More than 86% of all consumers read online reviews. This educational session will provide best practices for responding to customer reviews, both positive and negative, learning how to leverage your reviews as a marketing tool, and managing them to ultimately drive new and repeat business across all platforms. 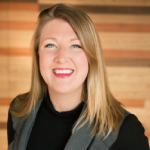 Yelp’s Community Engagement Manager will educate you on Yelp’s free business tools available to help you start engaging customers on the most used review site for local businesses. 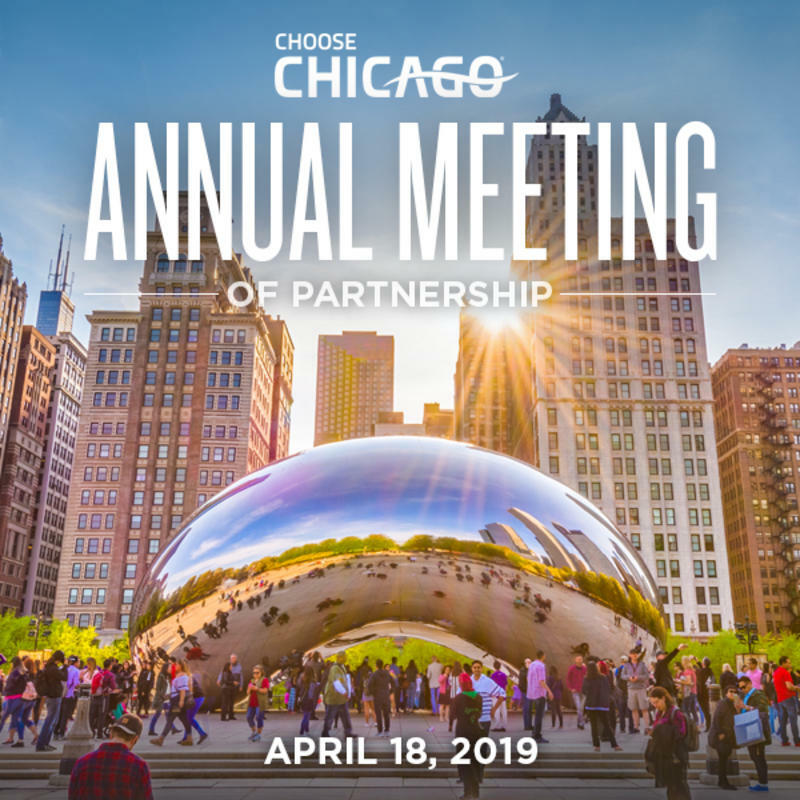 Learn from industry partners Ignite Glass Studio, DineAmic Restaurant Group, Four Seasons Hotel Chicago, and Tortoise Supper Club about strategies implemented to grow and market their business. Enter via the Randolph Entrance for an expedited check-in process. Government issue photo ID is required for entrance into The Aon Center. Limited parking is available in the Aon Center Garage. Taxi/Uber/Lyft are highly recommended. The Millennium Park Garage is also located nearby. For more information or to register please contact Mayela Hobbs at mhobbs@choosechicago.com. Choose Chicago prides itself on finding creative ways to strengthen our coalition of partner organizations. Whether it&apos;s through a business relationship developed at one of our networking events or by expanding your marketing know-how at an educational seminar, we are committed to organizing effective ways to unite the visitor industry.